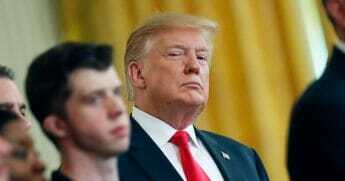 Venezuela abandoned its call for all U.S. diplomats to vacate the socialist country Sunday as the Trump administration and Western allies attempt to push President Nicolás Maduro out of power. The move came after Maduro severed relations with the U.S. due to President Donald Trump’s Jan. 23 decision to recognize Juan Guaidó as Venezuela’s interim president. Venezuela’s decision also comes a day after Secretary of State Mike Pompeo warned the country to take a different tact. 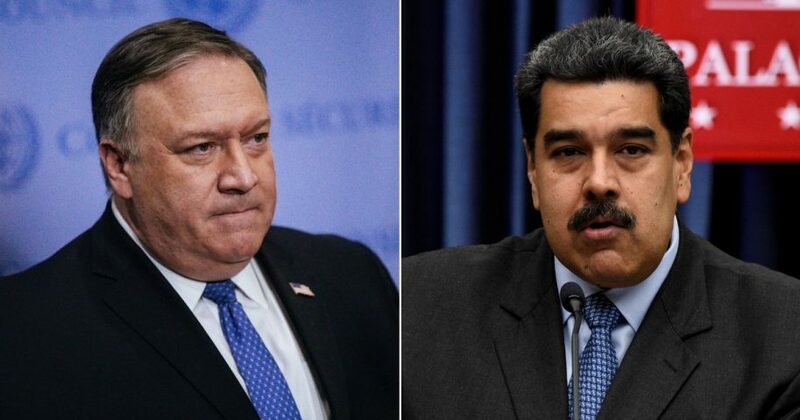 Pompeo drew a hard line during Saturday’s Security Council meeting, telling members to support ending Venezuela’s “nightmare” and support Guaidó. One man identifying himself as Venezuela’s military attache in Washington, D.C., posted a video of himself saying he had broken with Maduro and now would report to Guaidó. “The armed forces have a fundamental role to play in the restoration of democracy,” Col. Jose Luis Silva said in the video, which he claimed was shot in the Venezuelan Embassy in D.C.
Brazilian President Jair Bolsonaro also recognized the 35-year-old technocrat as the rightful winner of May’s election. Maduro railed against the Brazilian leader in a Jan. 14 statement. There are also reports that French President Emmanuel Macron, who has also faced hardships in recent months, is preparing to urge for renewed elections. More than 10,000 people have been arrested because of links to anti-government protests, according to the Venezuelan human rights organization Foro Penal. Maduro is becoming more isolated by the day.